Hello Chileheads, Hot Sauce Lovers, Barbecuers and Fiery-food fans everywhere! 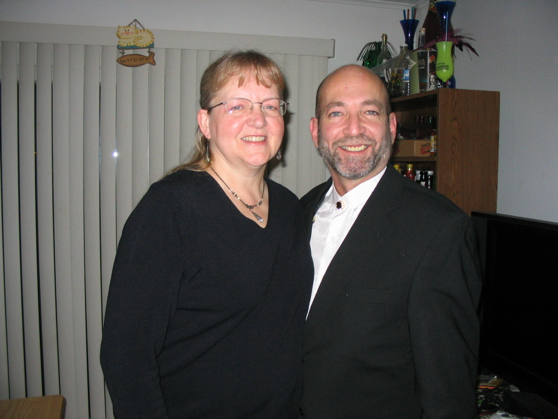 We’re your hosts Brian and Marilyn Meagher, from Ocean City, Maryland. We love the Hot Sauce and Barbecue communities, and enjoy sharing with you all the great people and sauces we find along our journey through the world of spicy foods. 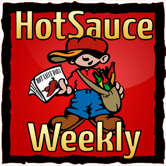 Additionally, we write and produce the World’s First Podcast dedicated to Hot Sauce and Fiery-Foods over at HotSauceWeekly.com. Check that out! We post about anything food-wise because we are both Foodies. And since this is our personal blog, and we love to cook and eat, you’ll see lots of posts beyond hot sauce only. Drop Brian a line anytime at [email protected] or email Marilyn at [email protected]. You can also call Brian anytime at 443-880-3216. Or use the Contact Page to get in touch with us. We’d love to hear from you! Get all of our posts sent right to your email address: Click here to get email updates! We will NEVER sell or share your email or personal information. You can Subscribe to our RSS feed to get updates in your favorite reader. The World’s First Podcast about HotSauce!